Skincare is essential to me, and since turning 30 last year, I have been looking for products that helps with anti-aging & premature wrinkles, because frankly, I would like to look like Christie Brinkly does in her 60s. So instead of having to do some plastic surgery later in my life, I like to steer towards products with ingredients to help with my goal. 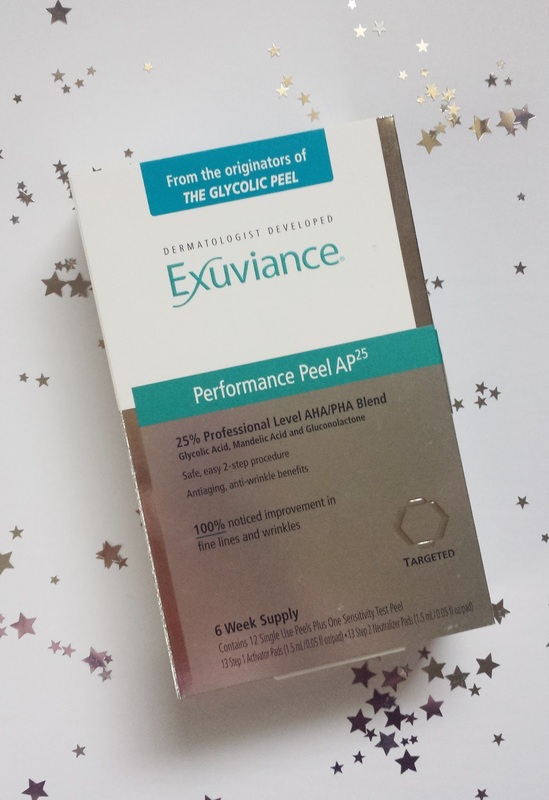 A few weeks ago, I introduced you guys to Exuviance's Purifying Cleansing Gel and today I want to introduce you to one of Exuviance's powerhouses: the Performance Peel AP25. 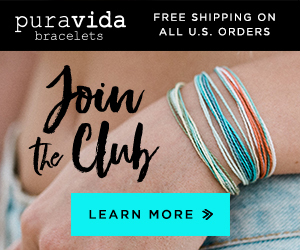 I have used a few products from Exuviance and have never been disappointed. For those of you who aren't familiar with the brand, Exuviance was created by doctors that are widely recognized as leaders in the field of cosmetic dermatology. They discovered the antiaging benefits of Glycolic Acid and created and patented the first Glycolic Peel. Since their ground-breaking discovery, the creators of Exuviance have continued to develop many new patented antiaging ingredients backed by evidence from numerous scientific and clinical studies. The formulas are expertly developed to visibly transform skin by combining their patented innovations with the best, state of the art technologies available in dermatology today. An at-home professional peel that contains a 25% blend of Alpha Hydroxy Acids (AHAs) and Polyhydroxy Acids (PHA) including Glycolic Acid, Mandelic Acid and Gluconolactone. 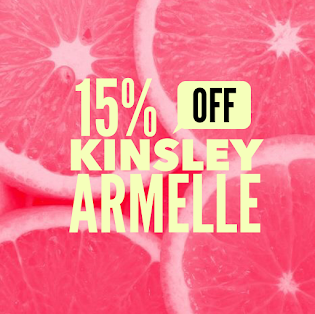 This peel not only works at skin's surface to exfoliate dead, dull surface layers, it also enhances cell renewal to reveal fresher, healthier-looking skin. 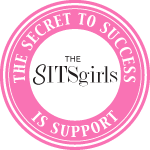 Apply a Step 1 Activator Pad over the entire face, avoiding eye area, lips and any area of sensitivity. Then discard pad. Carefully monitor the skin’s response to the Peel by observing any redness or discomfort, including stinging, burning, itching, tightness, tingling and peeling. *You may leave the Step 1 Activator solution on your skin for up to 10 minutes, BUT no longer. When I first heard of the peel, I was a bit skeptical, especially with the price, but after three weeks of using it, I am definitely a fan. Due to my sensitivity, I am only able to use the peel once a week. The first time I used the the peel, my face looked like a teenager's. I was having cystic hormonal acne, and I wanted to see if the peel would help. So I swiped on Step 1, and then 5 minutes after, Step 2. The peel was very gentle on my face, and after using it, my face felt firmer, brighter, and smoother. And the bonus: the cystic acne cleared up within a few days. The second and third time I used the peel, I was able to leave Step 1 on for the full 10 minutes. I got the same results: firmer, brighter, and smoother skin. I also didn't have a bad reaction, just a mild flush immediately following the application. Since I have only been using the peel for three weeks, I haven't received any unbelievable results yet, but I have noticed that my face seems smoother, especially in the forehead area. I know that the price is a little steep, but after trying this, I am positive that I would buy it again. 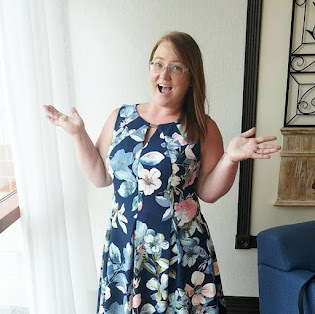 It is a great at-home easy to use product, and honestly, there is no doubt in my mind that with regular and continuous use, my face would continue to improve. 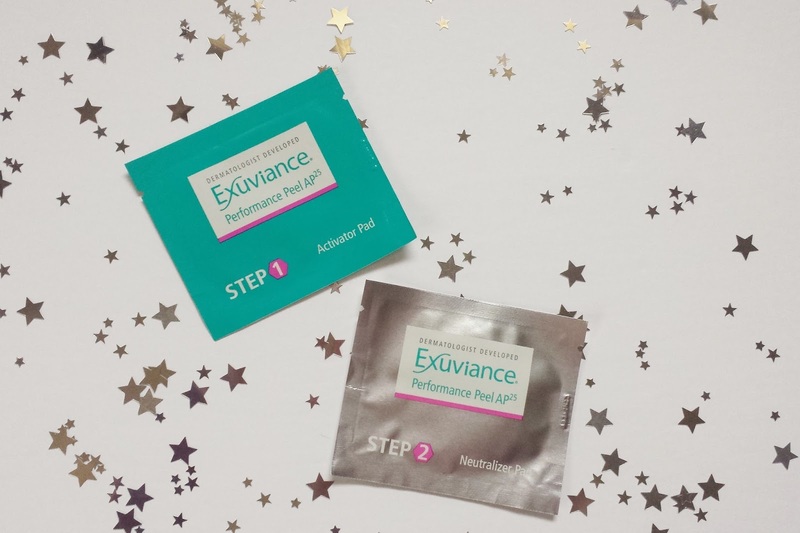 If you are interested in products from Exuviance, be sure to keep up with them via Facebook, Insta, and Twitter to learn about new products and of course, save ya some money! 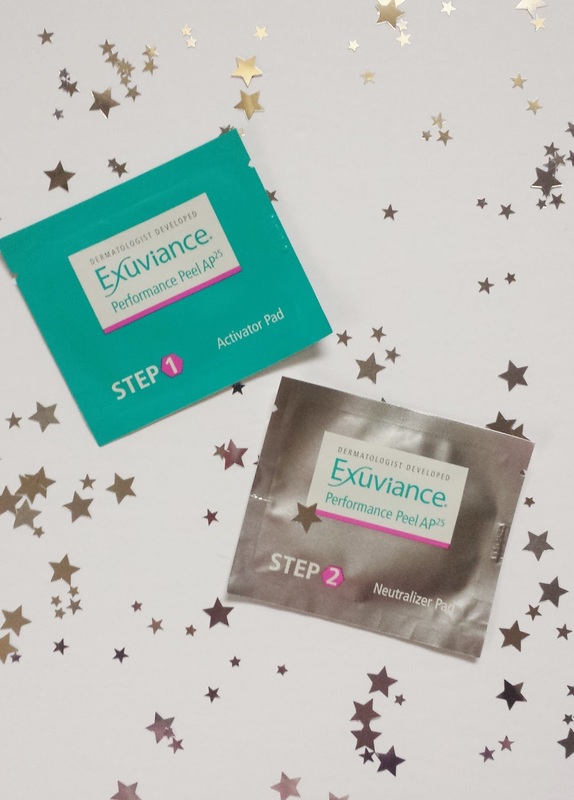 Have you ever used any Exuviance products? Disclosure: This is a Sponsored Post. 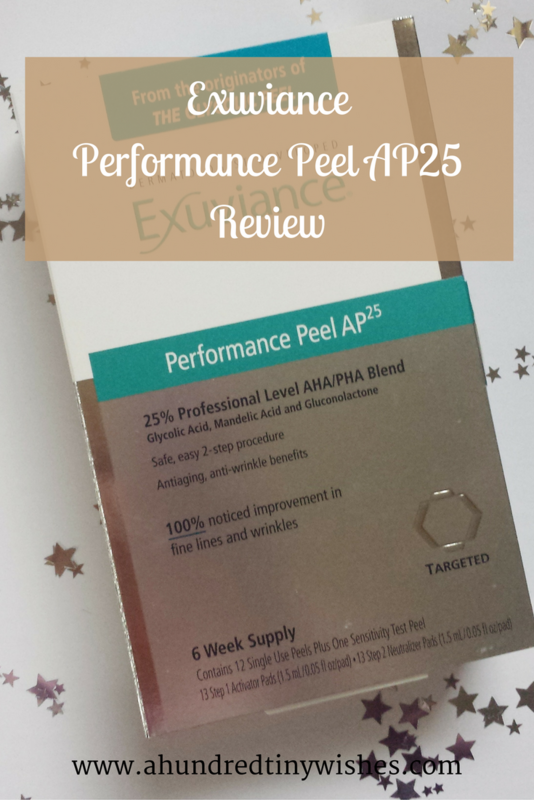 I was given the Exuviance Performance Peel AP25 shown in the photos above via Brandbacker in exchange for an honest review. The opinions I have expressed in this post are 100% my own.